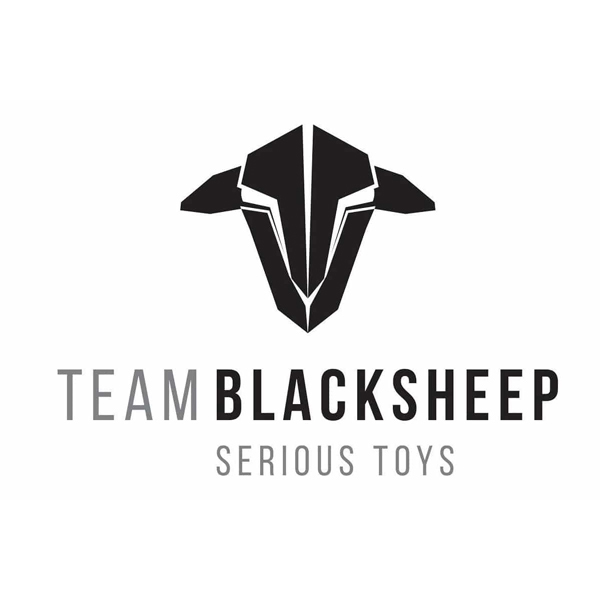 Cloud3D Ltd is based in Aberdeen Scotland and specialises in the design, prototyping and development of bespoke software and hardware projects ranging from IOT (Internet Of Things) devices and systems, UAVs (Unmanned Aerial Vehicles) and UASs (Unmanned Aerial Systems), Drones and integrated software solutions. 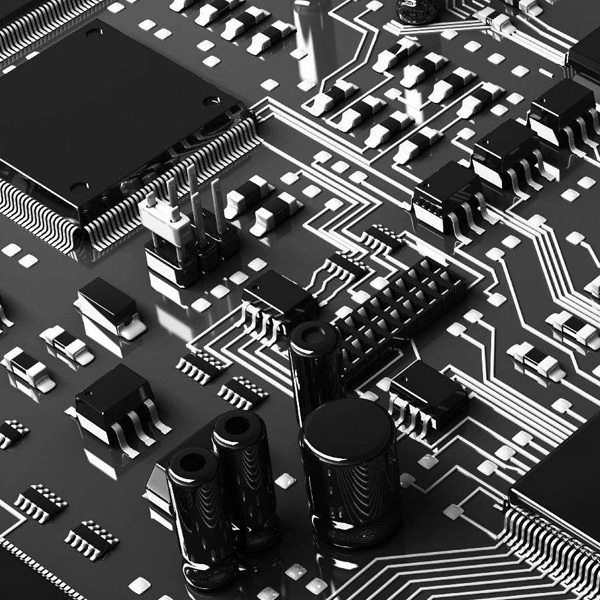 Our in-house services including; 3D printing and design, software development, machining, turning, PCB design and development and fully equipped electronic and assembly workshop allow us full control over a project. 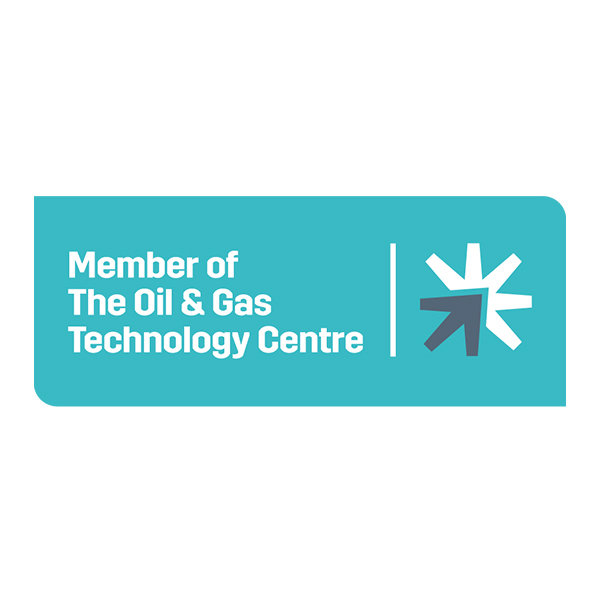 The OGTC is based in Aberdeen and actively funds technology and innovation within the oil and gas industry and supports its partners right from concept to deployment and beyond. 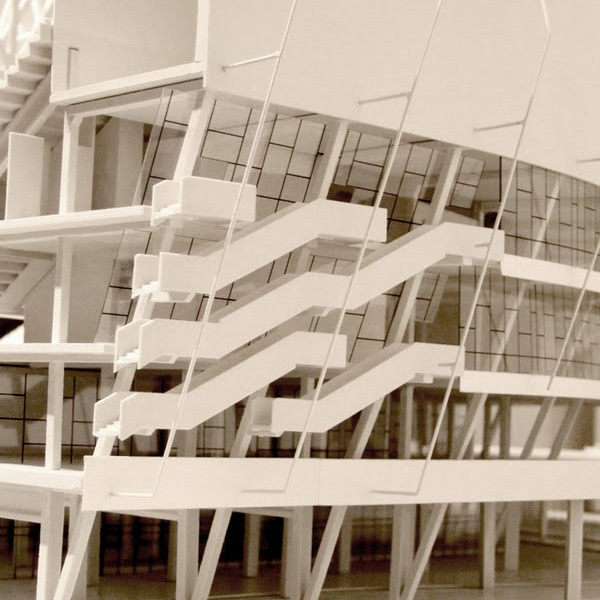 Cloud3D Ltd has received funding and support to help to develop a number of UAVs specific to the oil and gas industry. 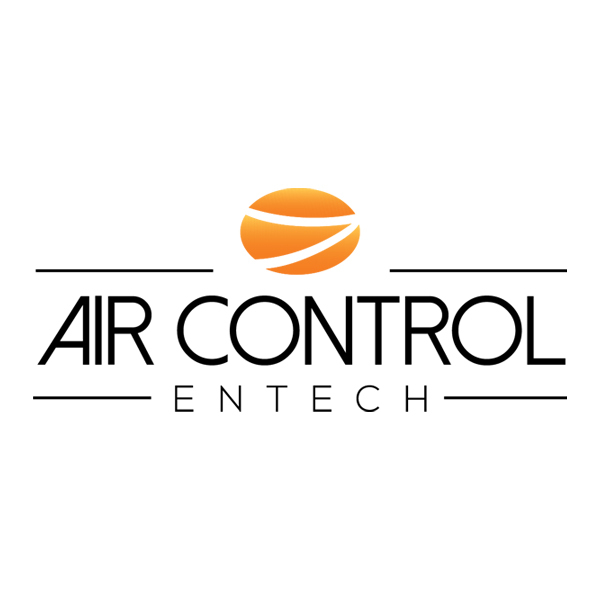 Air Control Entech are a leading provider of inspection solutions to the Energy sector. They deploy custom teams combining drone (UAV) and rope access (RA) personnel and technologies to carry out inspection work scopes. 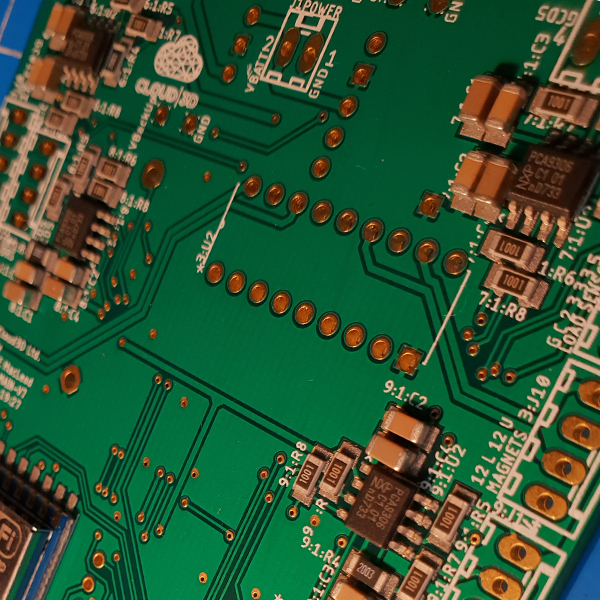 Cloud3D Ltd have worked with Air Control Entech to deliver a number of bespoke UAVs. 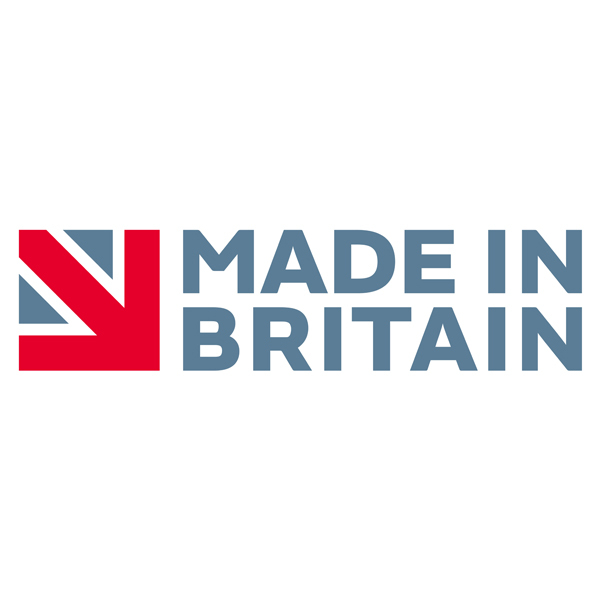 Cloud3D Ltd is accredited with the Made in Britain marque as all our UAVs and products have been manufactured in Britain. Where possible we also source our parts in Britain and all labour is provided by our Aberdeen based team. 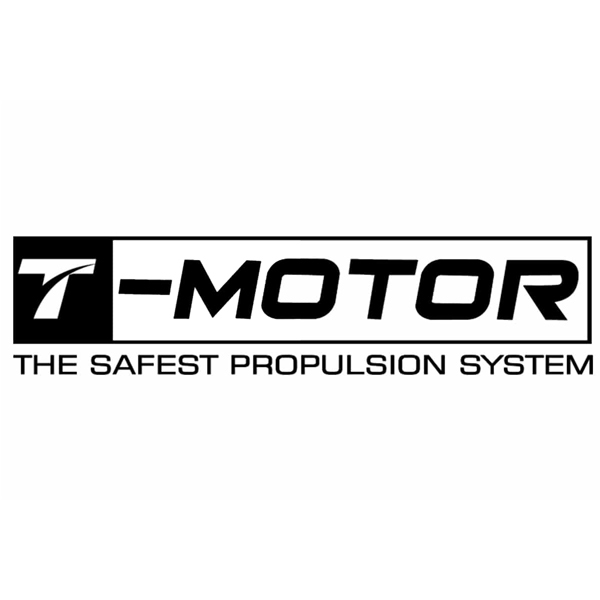 Cloud3d partnered with T-motor as we believe them to be the best motor company in the business. 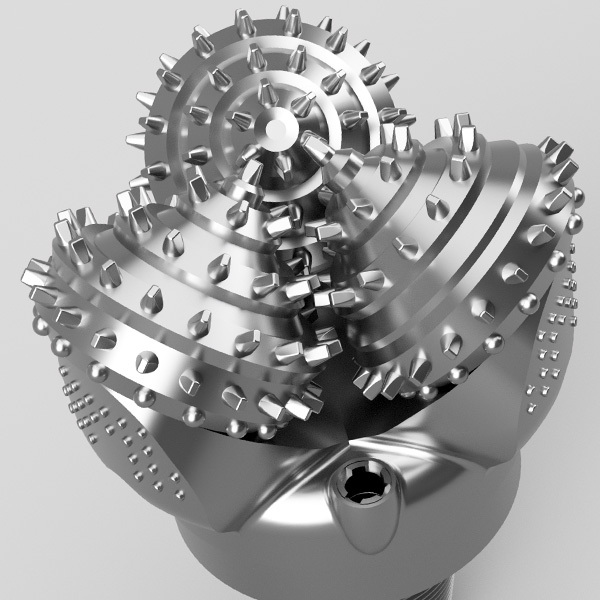 T-Motor design and develop the most reliable, efficient and durable motors we have come across. YouTube superstar Casey Neistat is allegedly under investigation by the FAA for his illegal drone flights in and around the airspace of New York. With over seven million subscribers and illegal drone footage featuring heavily in his daily vlogs for over a year now, is this too little too late? Will his star status give him a free ride or will the FAA make an example of him? A number of my clients have emailed and contacted me to make me aware of the recent article where a drone (UAV) was found by an ROV in the north sea. My clients have joked that it highlights that the Falcon 8 is not fit for purpose and it will help other operators using different craft get into the marketplace. 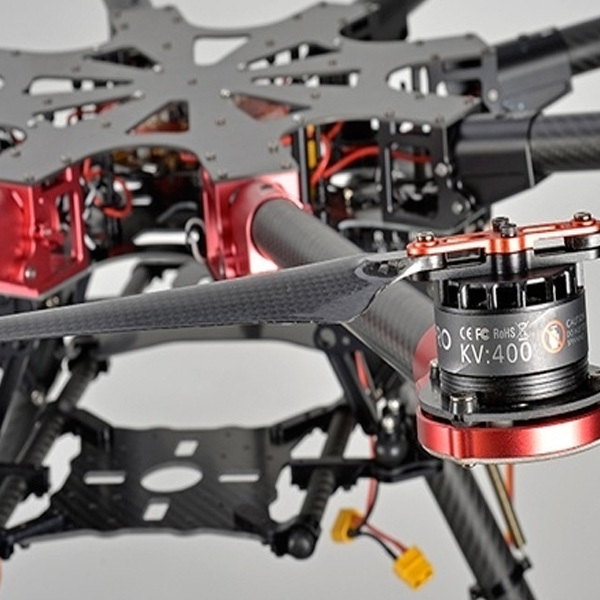 They have also asked if this will have an impact on the use of UAVs in the Oil and Gas inspection industry. After positive feedback following testing, the latest flexViews build now includes the new support system. 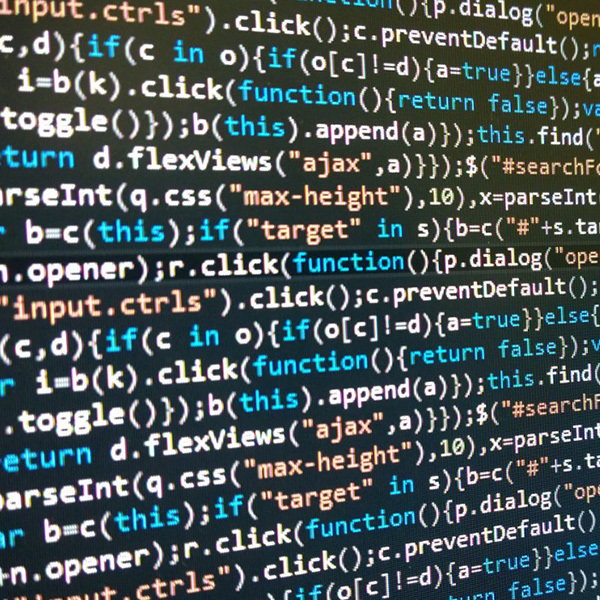 Clients on our auto update service will see the changes in their applications this month when we push the latest update. If you are not on the auto update service and wish to be upgraded please get in touch.